ORDINARY MOMMY DESIGN: Brand New! 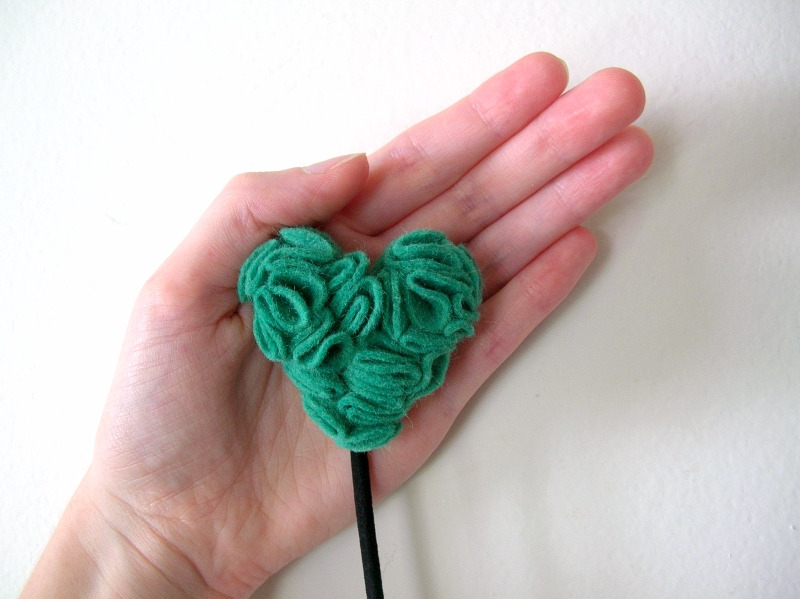 Earlier today I listed the brand spankin' new Sweetheart Headband in the shop. A little heart brimming with twenty rosette ruffles! If the sun cooperates with me tomorrow when I try to take more photos, the Tiny Bunting Necklace will also make its debut. I'm really in love with buntings right now, and this is my first foray into the land of bunting! i love bunting too! very lovely necklace!